When you’re thinking about the safety of your home, your garage door is probably not on the top of your list of possible threats. But the professionals at Felluca Overhead Door in Rochester, NY, want to remind homeowners of the importance of garage door safety to help avoid any accidents. Here, they use their more than 100 years of experience to provide you with a few essential safety tips. Don’t Let Children Play With Them: Kids have big imaginations and can come up with a number of dangerous games involving the door, ranging from trying to ride the garage door as it goes up and down to racing underneath it before it closes. To prevent accidents, remind your children the garage door is not a toy, and supervise them while they play near it. Keep Your Fingers Away From the Track: It’s not just the children’s safety you need to be concerned about when it comes to your garage door. Keep your fingers away from the track and rollers when the garage door is opening and shutting. If they get caught, it could lead to a serious injury and maybe even amputation. Repair Broken Doors: If your garage door is broken, repair it sooner rather than later. A broken door that doesn’t shut properly is just an accident waiting to happen. It’s also a good idea to invest in regular garage door inspections to avoid costly repairs. 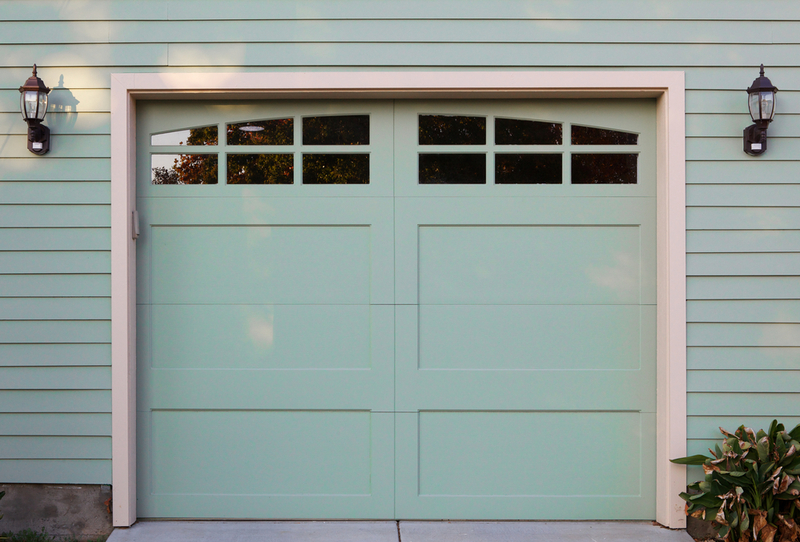 Need more advice on how to keep your garage door safe? Call the professionals at Felluca Overhead Door today at (585) 467-2391. You can also visit them online for more information on all their services, including garage door repairs and installations.